Did You Know You Have Options? Most banks would rather you short sell than the alternative. 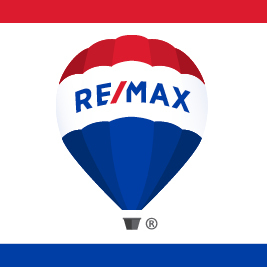 I am a Certified Distressed Property Expert and ReMax has their own Short Sales division. I have helped other families. Let me help you too. We can evaluate your options together. Are you thinking about selling your home or investment property? I will provide you with a free valuation of your home with absolutely no obligation. Please fill out the easy to use form below to tell me about your home and situation. Let's evaluate your options together. Please note your information will be kept strictly confidential and will only be used to help us provide you with better real estate services. You will be contacted shortly and thanks again.